You can begin your flight training at any age; however, you must be 15 to fly solo, and 16 to gain your Pilot’s Certificate. You need to obtain a student’s pilot certificate, and be medically fit enough to hold a drivers licence. If you do not have a drivers licence you will need a declaration from your medical practitioner, before your first solo flight. There is no minimum educational requirement to obtain a pilot certificate, but it is very important for you to have the determination and will-power to succeed. 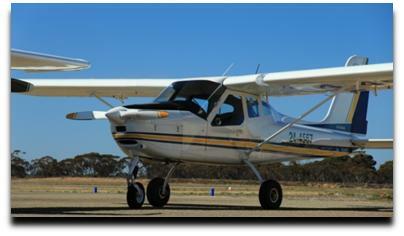 Most people are capable of passing the written theory examinations set by the Recreational Aviation Australia (RA-Aus). So where do you start . . . If you have never flown before, and you want to see what it is like before diving in, then book a Trial Instructional Flight. This gives you the opportunity to fly the aircraft from the pilot’s seat with one of our skilled flight instructors. So you were bitten by the flying bug . . . ! The next step is obtaining your Pilot Certificate (PC). You need to obtain a student’s pilot certificate, and hold either a drivers licence or have a declaration from your medical practitioner, stating that you are fit enough to fly before your first solo flight, and you can be assured our friendly and helpful flight instructors will assist you with this. After you have passed PC and Basic Aeronautical Knowledge Theory, you may then continue your training to obtain your full Passenger endorsement and Cross-country endorsement. To obtain a cross-country endorsement, you need to undertake navigation training. This involves a series of navigation training exercises of about two to four hours duration. The flying time consists of a minimum 10 hours training, including five hours solo navigation flight. When you have completed the RA syllabus, and passed the RA theory – covering Aeronautics, Navigation, Meteorology and Air Law – you are ready to take a flight test for the issue of your Cross-Country Endorsement. 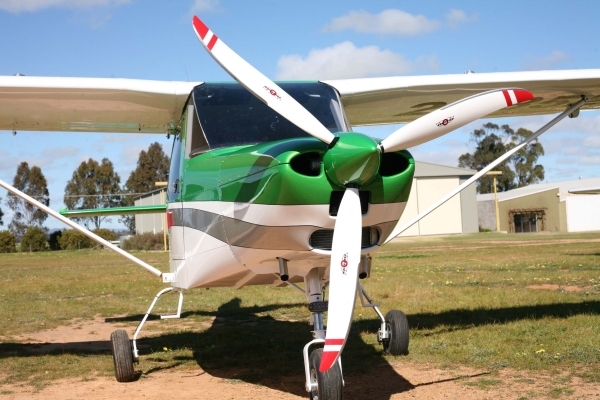 This licence allows you to fly a family, friend or business associate all over Australia in daylight, clear of cloud and outside of controlled airspace. All lessons provided by Sunraysia Flying School are conducted in accordance with the “RA-Aus Syllabus” that has been published by RA-Aus in the Operations Manual. The syllabus is available online at the RA-Aus website, the syllabus will provide you with complete information about what you will need to learn. Briefings (Ground Lessons) with your instructor will be held before each flight, and can take up to an hour for each one (depending on the time required). Pre-flight briefings will take place immediately prior to the lesson and will outline the purpose of that days flying lesson. This will provide you with a basic understanding of the tasks involved and the role that both you and your instructor will take in the flying lesson. The briefing will cover such things as, radio procedures; the runway that will be used; do you need to go to the training area, all of these critical factors will be considered before you get off the ground. 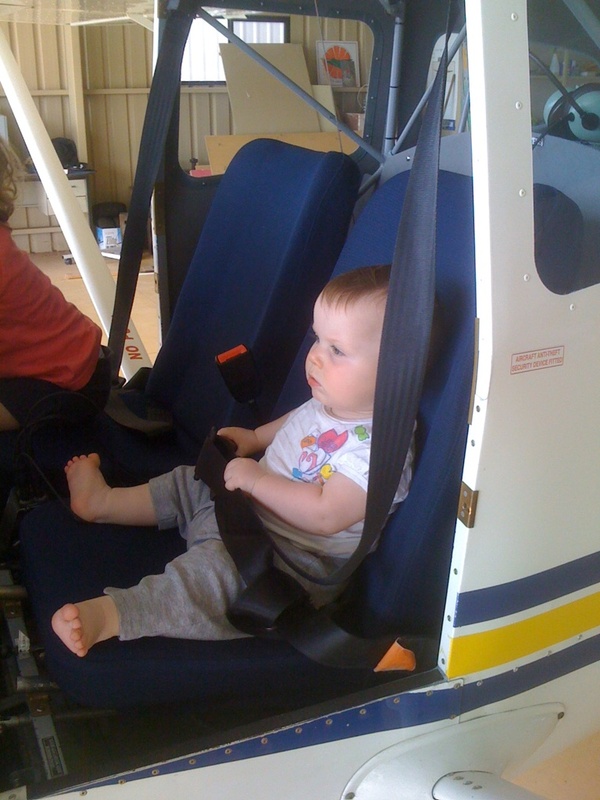 Contact Sunraysia Flying School on 0429 221 787 and take the next step.